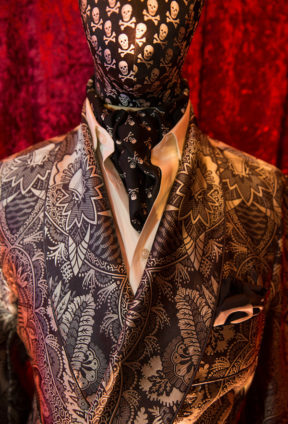 Managing Director Simon Maloney gives Gentleman's Journal a tour of the new tailoring store. "With the nights drawing in, our exclusive launch party with New & Lingwood to introduce a range of limited edition loungewear couldn’t have been better timed. We welcomed friends and readers at New & Lingwood’s Jermyn Street store to celebrate the occasion." 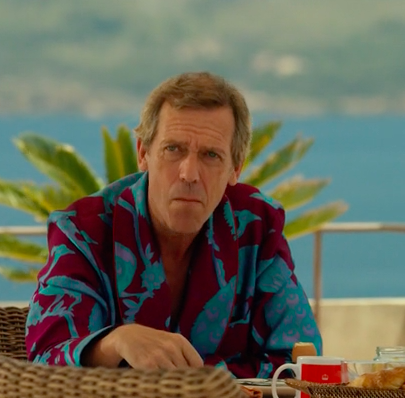 In the BBC's series The Night Manager, Hugh Laurie is seen wearing New & Lingwood's Peacock Dressing gown.